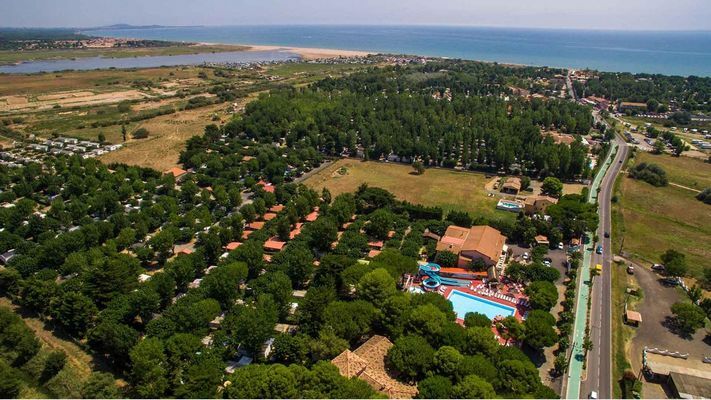 Enjoying abundant shade, La Maïre family campsite in Sérignan-Plage is situated 600 m from the beach, 2 km from the river Orb and 18 km from Béziers. 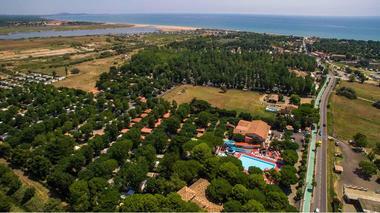 Grassy pitches marked out by hedges. 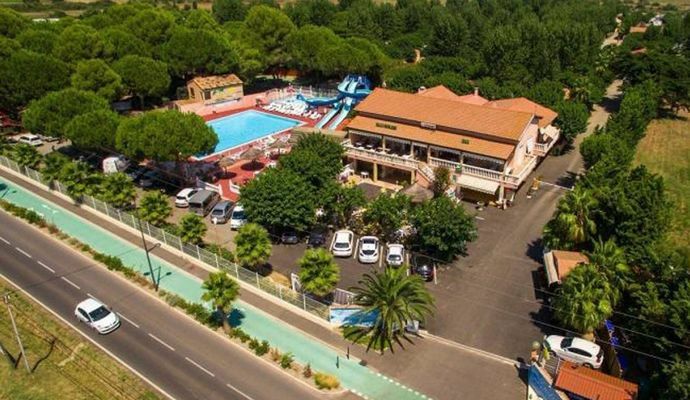 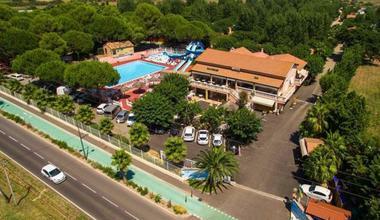 Pool area with 2 pools, evening entertainment, bar-restaurant-betting shop, minimarket (takeaway meals, pizzas), children's play area, pétanque (French bowls) competitions, postal service, medical service during the day. 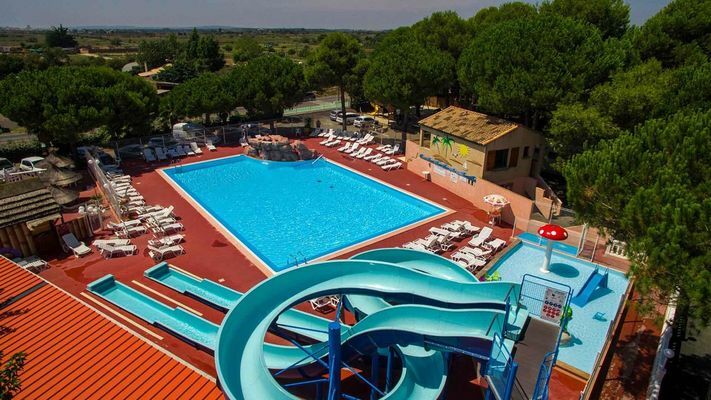 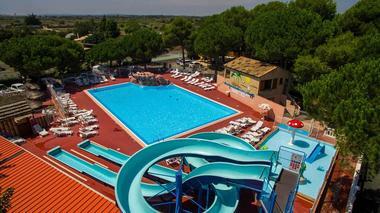 There is no review about Camping La Maire, be the first to leave one !